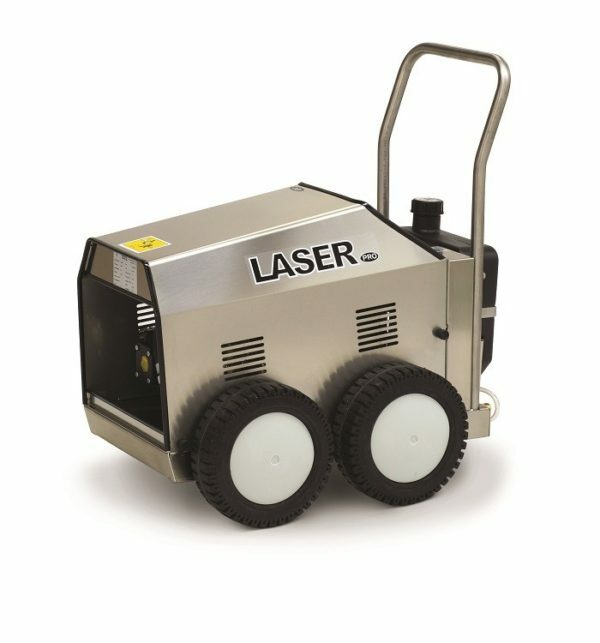 The Mac Laser comes in either 240v or 415v and is equipped as standard with a stainless steel chassis and a high volume pump. “Water leak” Contact us for a service. “Low pressure” Fault diagnosis required. “Broken dial” Replacement dials available. If you’re in Keynsham and need a service or repair on your [machine] call, email or drop-in to our Bristol service and repair centre.